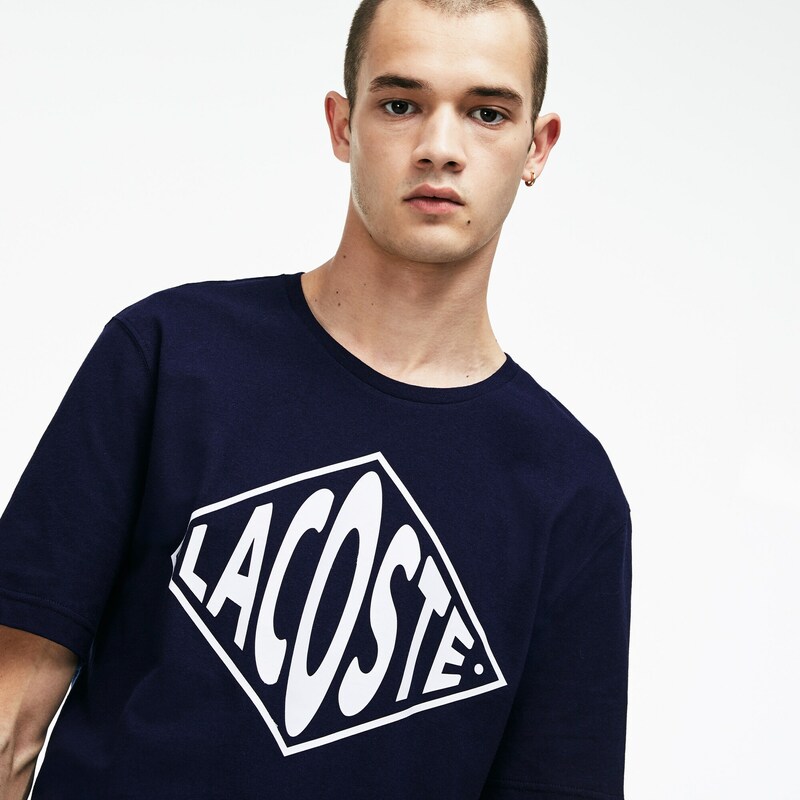 Big on Lacoste? 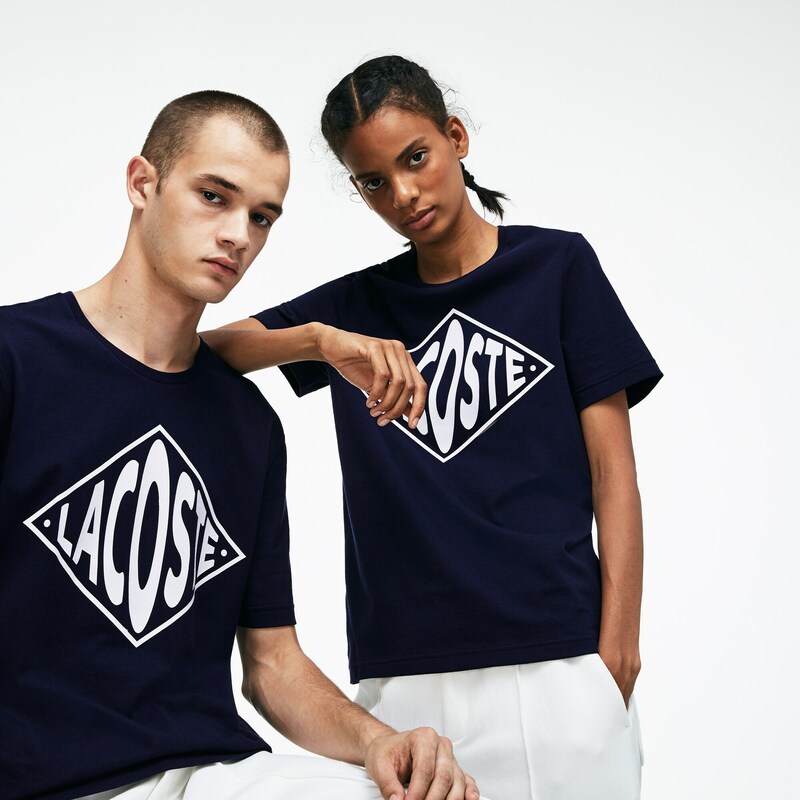 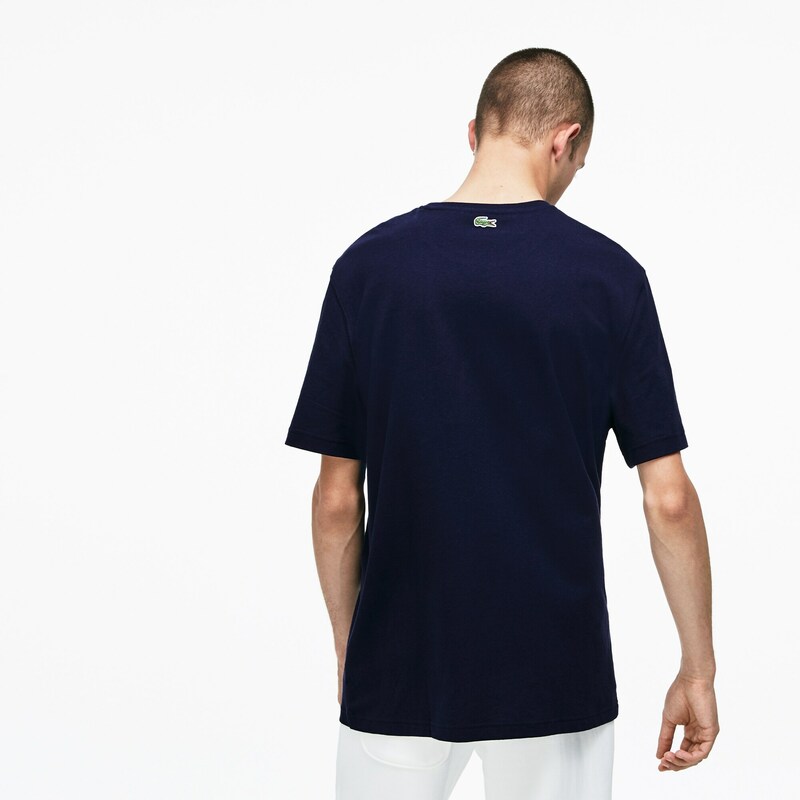 You'll love the exclusive, oversized graphic logo of this Lacoste Live tee in cotton jersey. 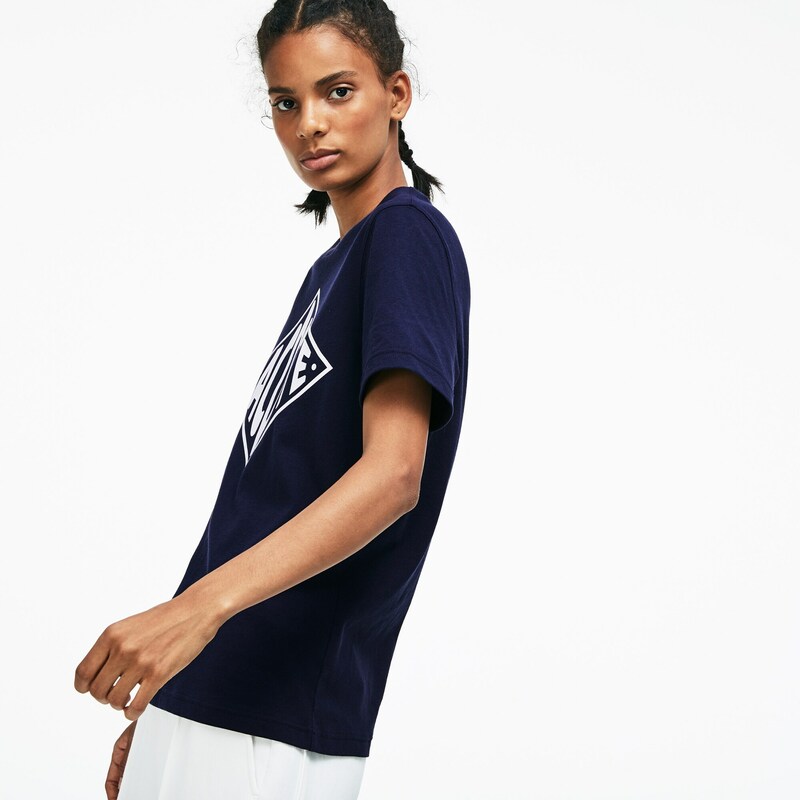 A unisex piece with a comfortable regular fit for everyone.